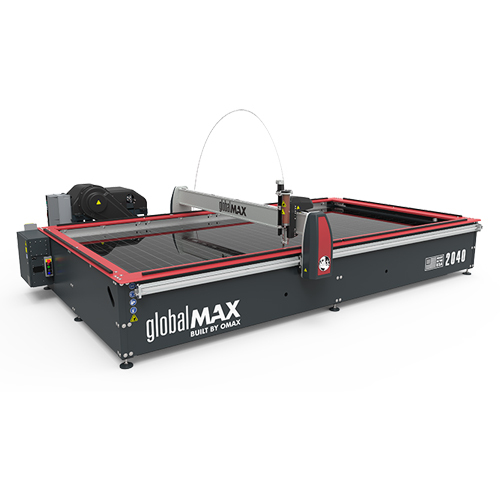 The all new GlobalMAX 2040 JetMachining Center raises the bar for what you expect from an essentially featured waterjet. 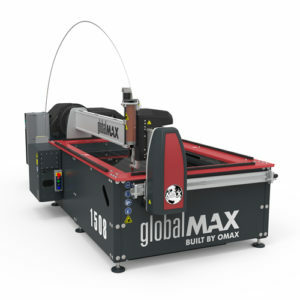 Compact and simple, yet still powerful and versatile, the GlobalMAX 2040 was developed, tested, and built in keeping with the OMAX philosophy of reliability and ease of use. 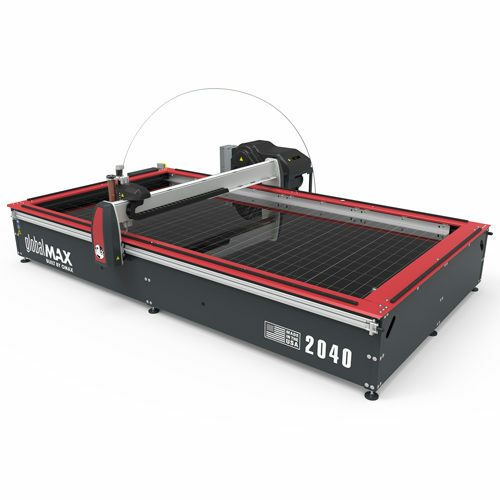 Manufactured alongside our OMAX and MAXIEM JetMachining Centers at the OMAX facility in Kent, Washington, the GlobalMAX 2040 utilizes innovations and proven technologies to deliver dynamic performance while operating as efficient as possible. 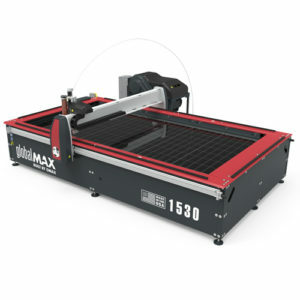 The GlobalMAX 2040 delivers world class waterjet capabilities without compromise to customers in any industry.